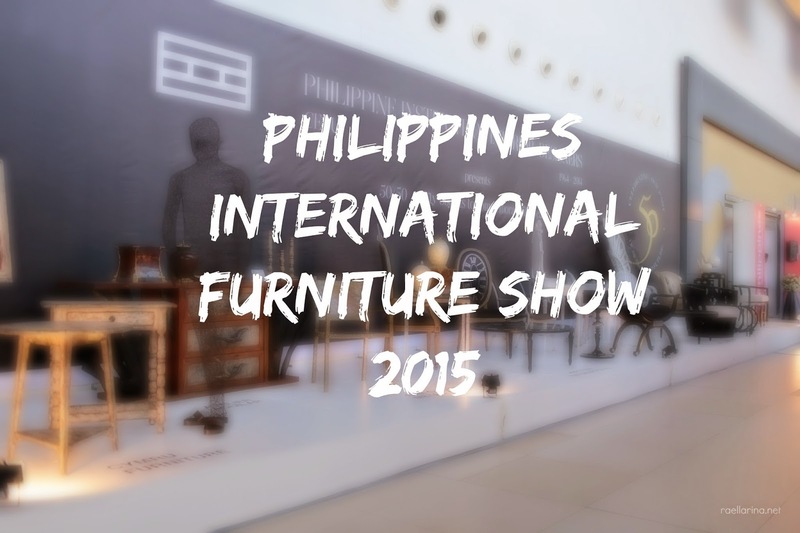 Philippines International Furniture Show 2015, includes international design stars. The Philippines International Furniture Show (PIFS,) will take place at SMX Convention Center, Manila from 13 – 16 March. This is the national industry platform for the furniture manufacturing and home décor sector, where the best of the new collections are displayed to local, regional and international buying professionals. 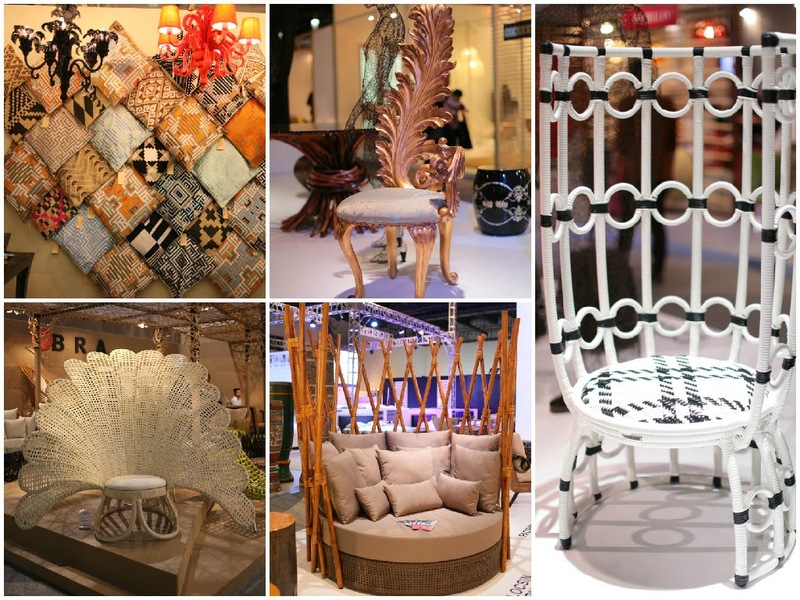 The Filipino creative spirit has a global reputation, and this industry has a loyal and growing following among the international design community and those buying for it. 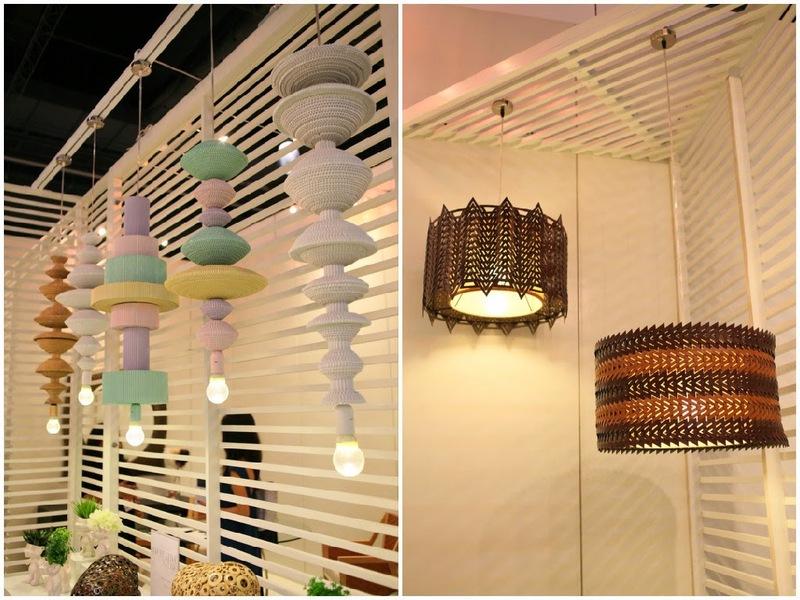 Over 8,000 visitors from 70 countries are expected at the four day event for a showcase of the best Filipino interior design products. PIFS is not just a furniture exhibition. It is also an industry forum for debate and discussion, a place where important global and local developments and trends are raised and analyzed. It is a complete industry event - for buyers and sellers alike. 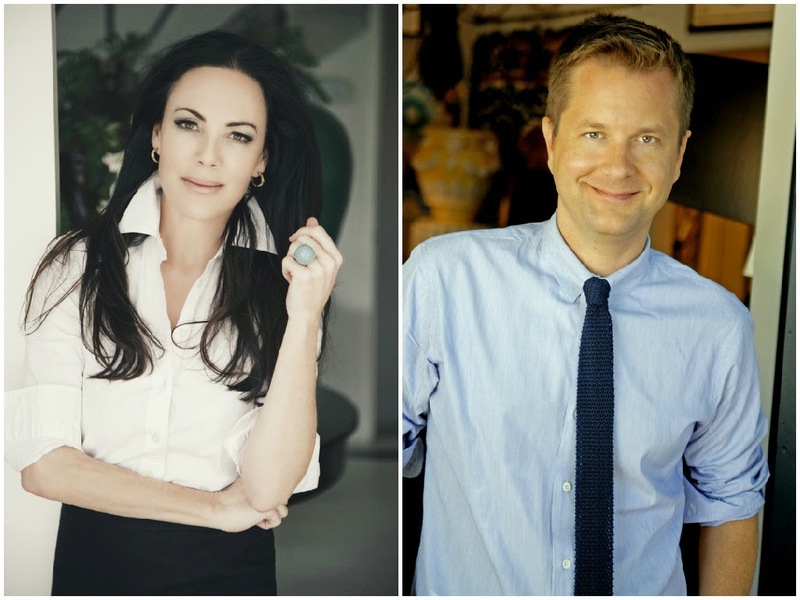 This year, PIFS has invited celebrity designers Mary McDonald and Nathan Turner to join the show. They will choose their favourite items from the exhibition and talk on the latest international design trends in a special presentation at the exhibition. A highlight of this year’s event, this is a free presentation for visitors and exhibitors that will be held at The Hub and registered visitors are welcome to attend. McDonald is an award-winning and internationally published interior designer and author. She has been consistently ranked as one of House Beautiful magazines top 100 designers, and one of Veranda magazine’s top 25 designers. Her client list includes celebrities and socialites. Turner, is a well-known and respected furniture and accessories designer. 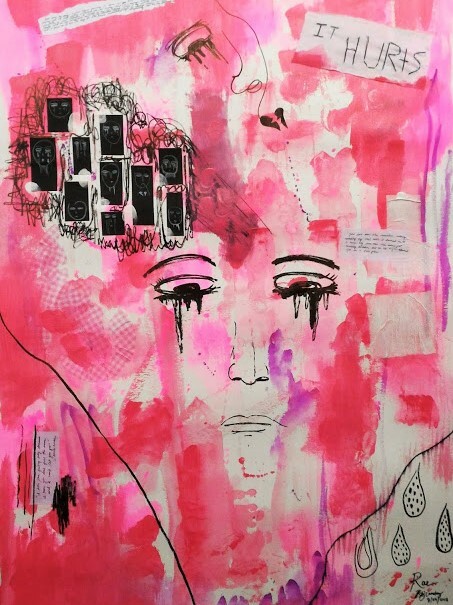 His work has been featured on Domino, Vogue Living, Elle Decor, House Beautiful, Food & Wine, and C Magazine. With backgrounds that cover both furniture design and interior design, and as co-presenters of American reality show Million Dollar Decorators – they are surely best qualified to talk on current trends and the direction of the industry. Renowned architect and interior designer J. Antonio Mendoza returns for his second year as creative director of PIFS. “We are delighted to welcome Mary McDonald and Nathan Turner as our special guests. 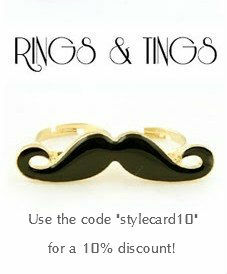 They are considered to be among today’s most sought after tastemakers. 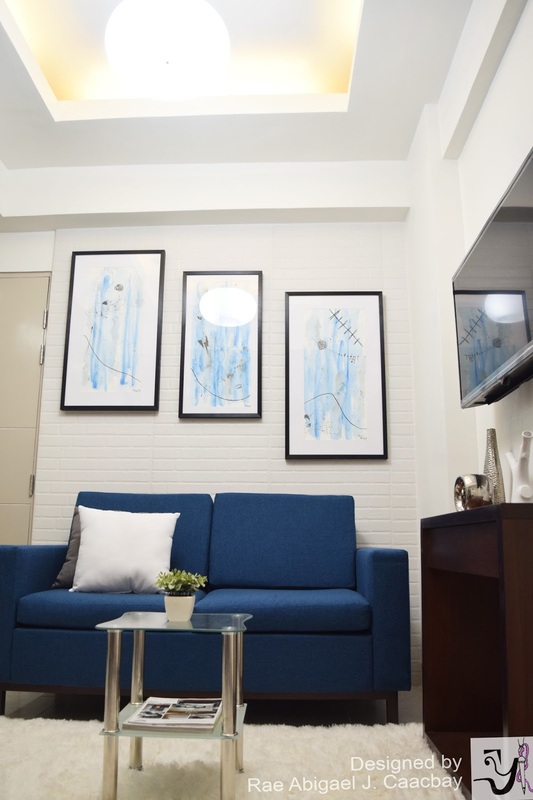 They are already interested in our product and we’re certain that they will be blown away by the caliber of new design found in Philippine-made furniture at this year's show,” he said. As overall curator of the show, Mendoza will be overseeing not just the look and feel of the show generally, but the featured Interior Lifestyle Vignettes in particular. 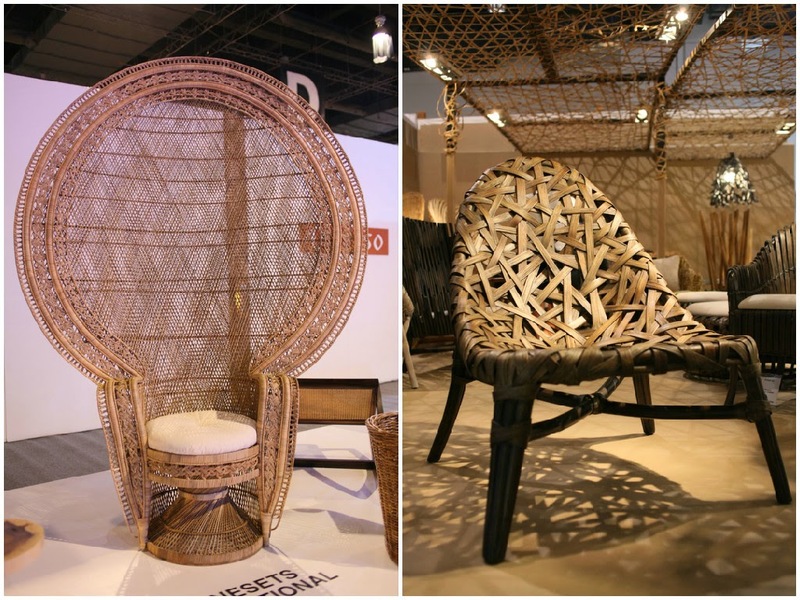 These will present contemporary Filipino furniture against a backdrop of elements from the national past. This is a developing theme following the huge success of the special settings he oversaw at last year’s event. “It is our history that has given us the insight into East meets West design and allows us to communicate internationally. 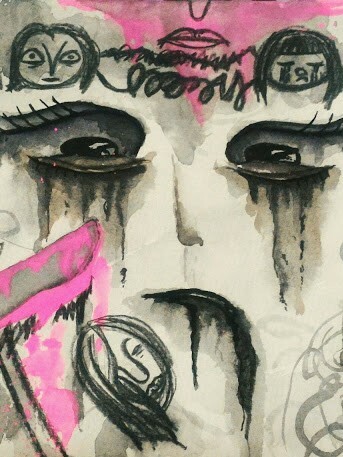 This is context of our creative ability,” he says. 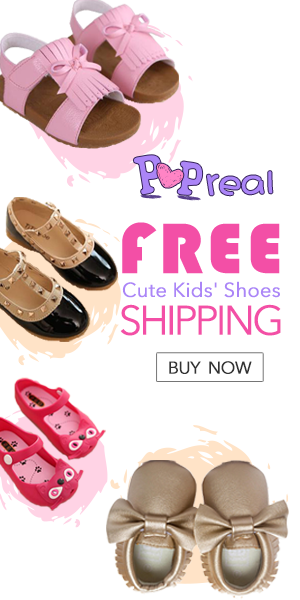 known designers and industry leaders have been associated with our product,” she added. Philippines (CFIP), and the Pampanga Furniture Industries of the Philippines (PFIP). information, visit www.pifs.ph or email info@pifs.ph. + This is a press release. Gorgeous place, I just went here with someone. The convention center itself was beautiful and spacious, the seats were comfortable and wide. From where I was sitting at least, the views were great. 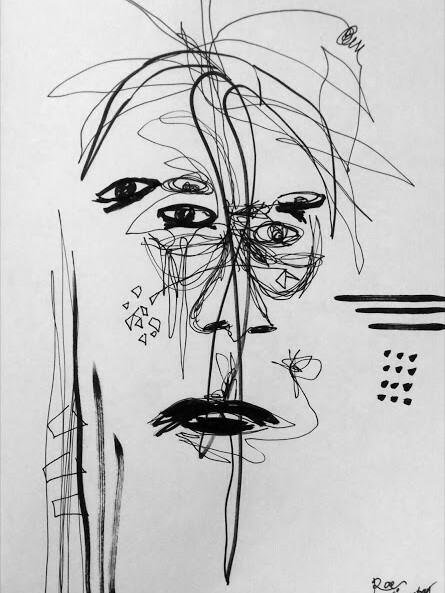 I think the music really did a great job of filling up the space. Great post and feel happy to see people are taking interest in interior designing. We have plenty of opportunities in architecture and interior designing today.